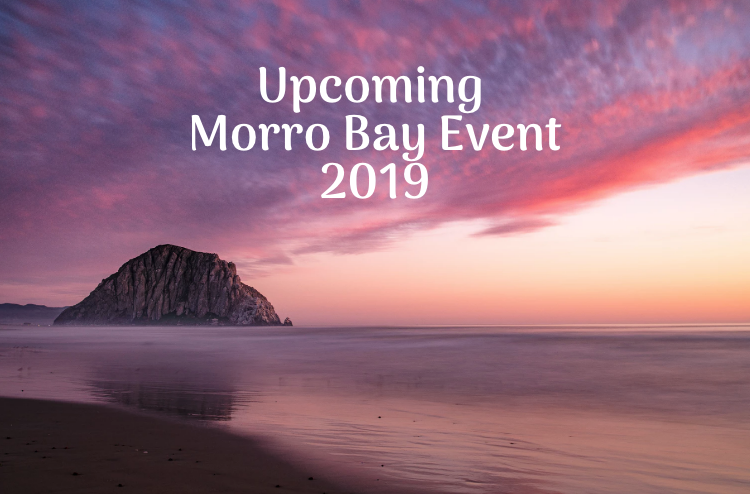 When it comes to Morro Bay, there are so many different events and activities to enjoy. Morro Bay is famous for the monarch butterfly grove but there are other fun events to enjoy as well. Check out some of these upcoming events. This exciting and family favorite festival is back! This festival is FREE to the public and located on the beach that is just north of the iconic Morro Rock. Over 20 vendors will also be at this festival offering food, toys and of course kites. There will also be a fun maze and bubble pool and the first 500 children on Saturday get a free kite! There will also be kite demonstrations throughout the weekend. This year, the Kite Festival will be from April 26th through the 28th. Do you want to learn more about the interesting history of Morro Bay? Did you know that Morro Bay has quite the history of commercial fishing? For 25 years the Mind Walk series has offered various lectures on the cultural and natural history of the area. During this talk, hear from steve Hendricks who has for 12 years as a fisheries biologist throughout California and learn more about the history of fishing in the area. The 2019 annual Garden tour hosted by the Morro Bay Branch American Association of University Women will be held on Sunday, April 28th from 12pm - 5pm. At this event, discover beautiful gardens that are “hidden treasures” in the Morro Bay area.